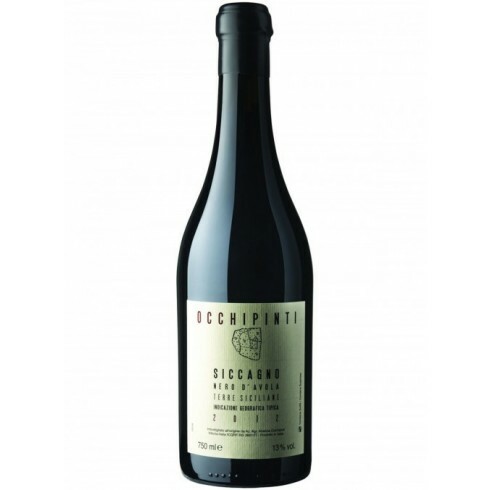 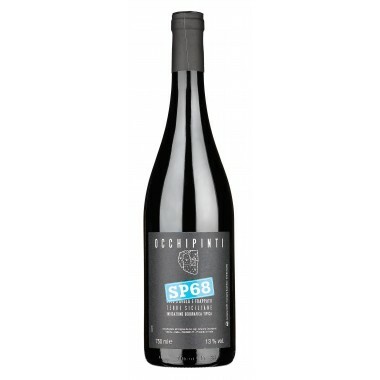 The vines for the Siccagno are around 35 years old, and grow in the Occhipinti vineyards located at an altitude of 280 m. outside of Vittoria in southern Sicily. 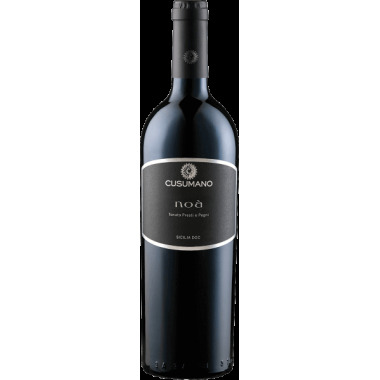 The fermentation takes place in stainless steel tanks using indigenous yeasts only for 30 days with maceration on the skins. 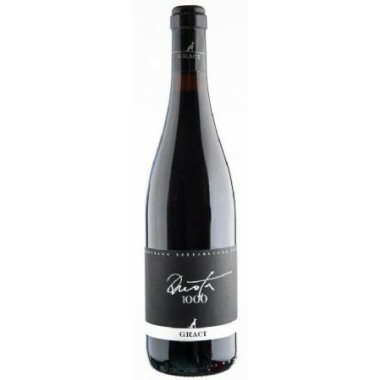 The wine was matured for 22 months in large Slavonian oak barrels and 2 months in bottle, unfiltered. 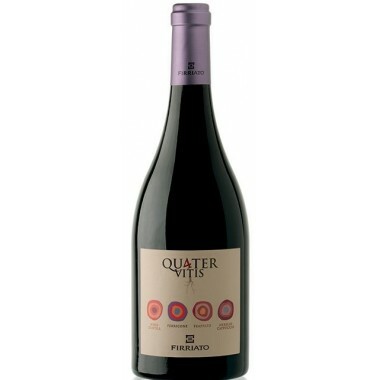 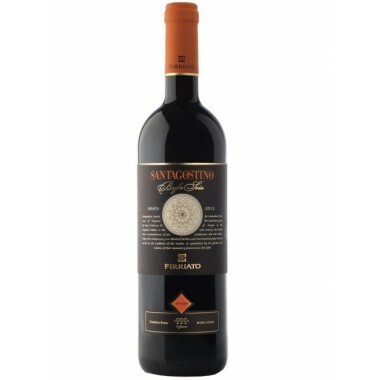 A balanced and velvety wine that is loved from the first sip. 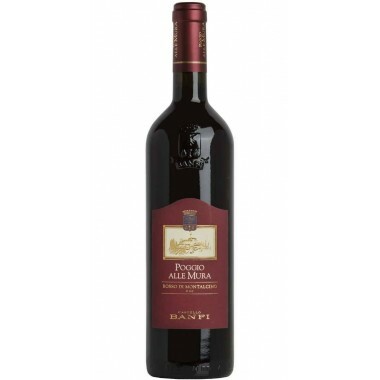 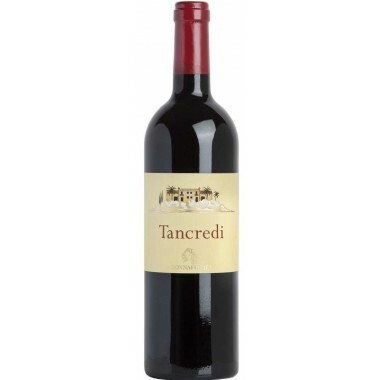 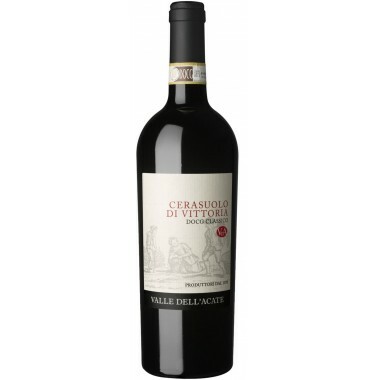 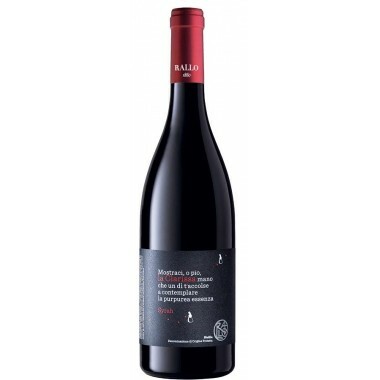 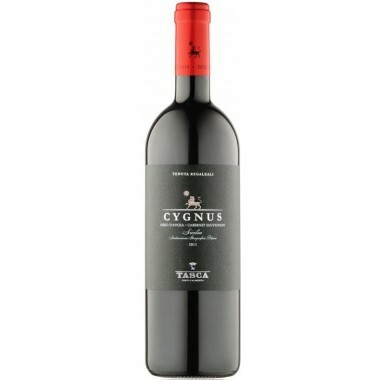 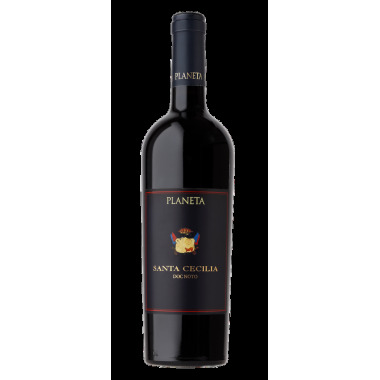 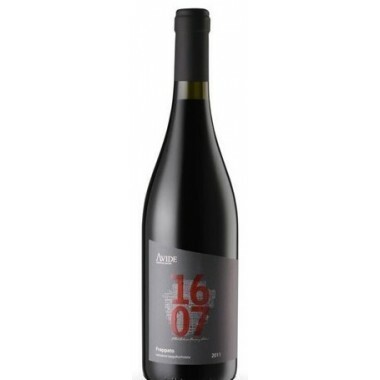 Bouquet: Aromas of plum, blackberry, currant, tobacco, licorice and myrtle. 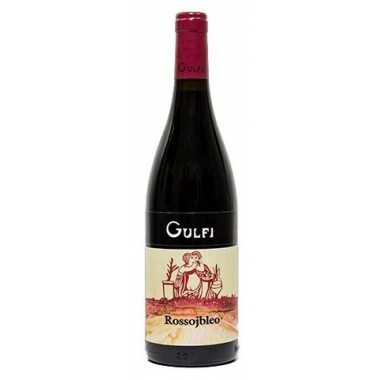 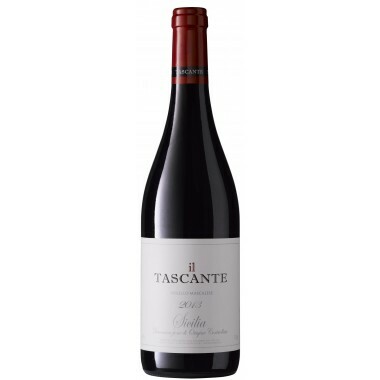 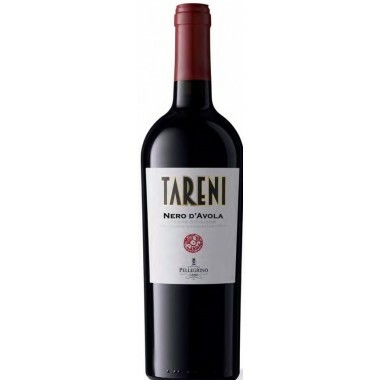 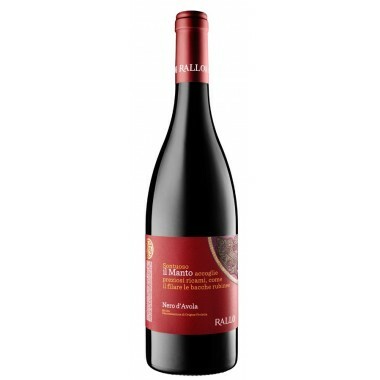 Taste: On the palate heat and elegance, to close in a slightly acidic and never aggressive finish.